We would love to know your thoughts! Please fill out survey below! We will be changing the surveys periodically! Thank you for your time! Have you heard about Fishing Has No Boundaries? How have you heard about FHNB or would you like more information? How many events have you attended? Did you share your experience with others? Do you have a story/experience you would like to share with us? Do you know of someone who could benefit from going to a FHNB event? If yes, would you like to give contact information? Can also add e-mail! 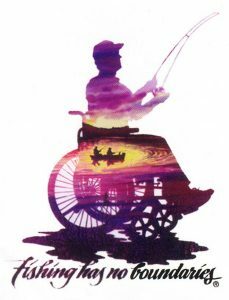 Do you feel Fishing Has No Boundaries is Valuable? Please explain why you do or do not feel FHNB is valuable! Would you like to be a volunteer for National? If yes, please leave contact infomation! If you would like results of this survey please leave your contact information.